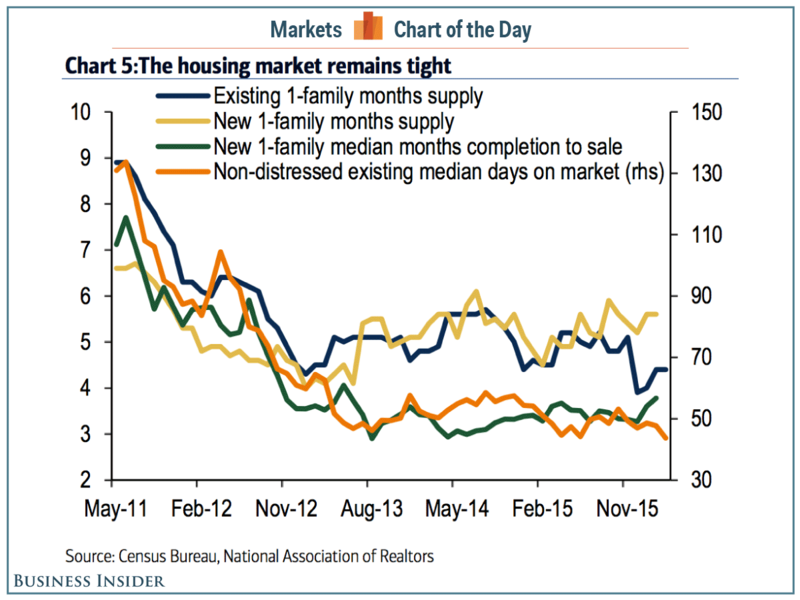 Something is wrong with the housing market, and it’s the opposite problem of the most recent housing crisis. fford, there simply aren’t enough homes available for people who want them. This is causing prices to go up and keeping would-be new homebuyers out of the market. Michelle Meyer, US economist for Bank of America Merrill Lynch, laid out the problem in one succinct chart.